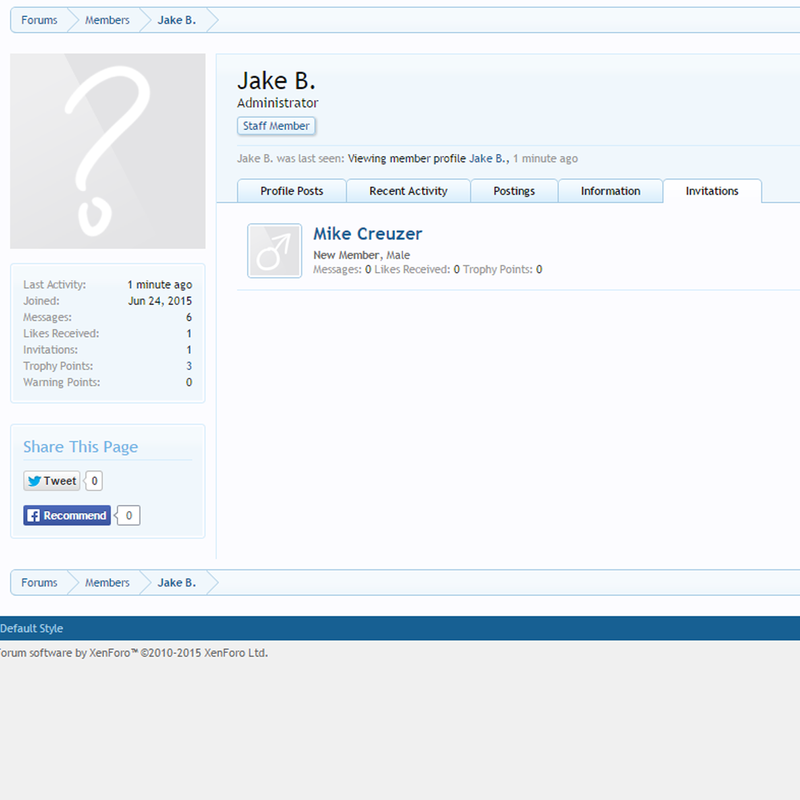 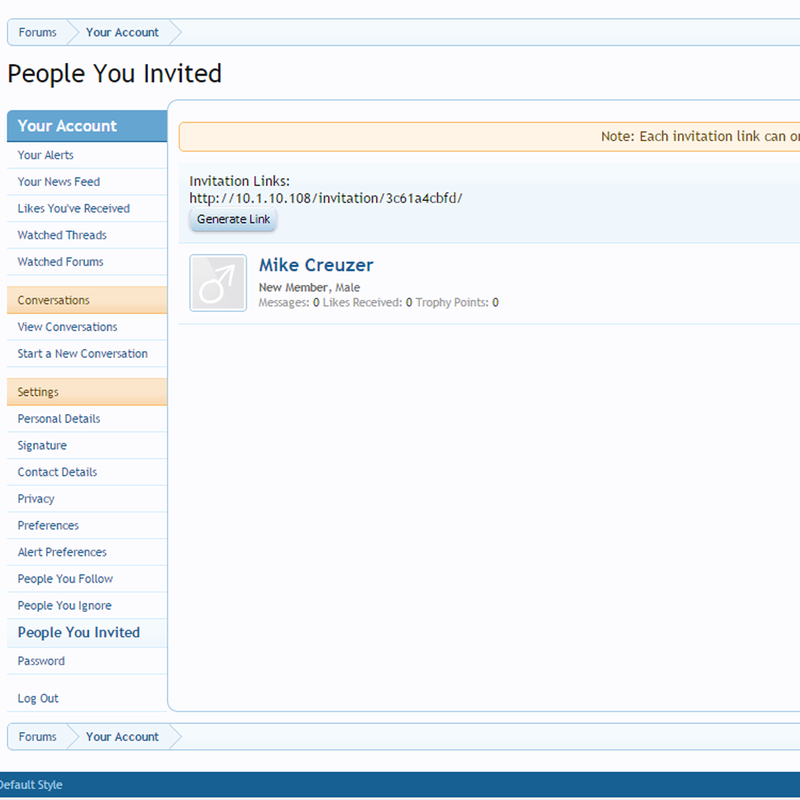 This add-on allows your users to invite new users to your forum and increase participation. 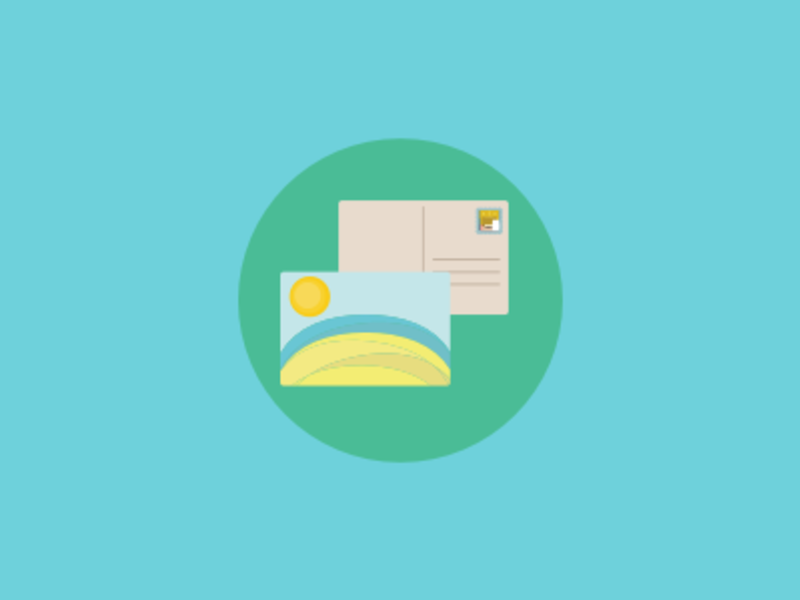 Send mass emails or provide single use links. 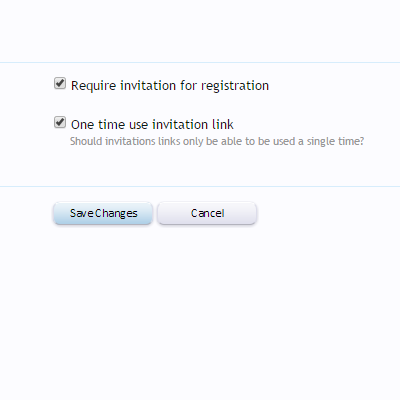 With group permission features, you can control how invites are used - including requiring an invite to register and how many invites users can send.